Rather spend on Italian cuisine? We got you. 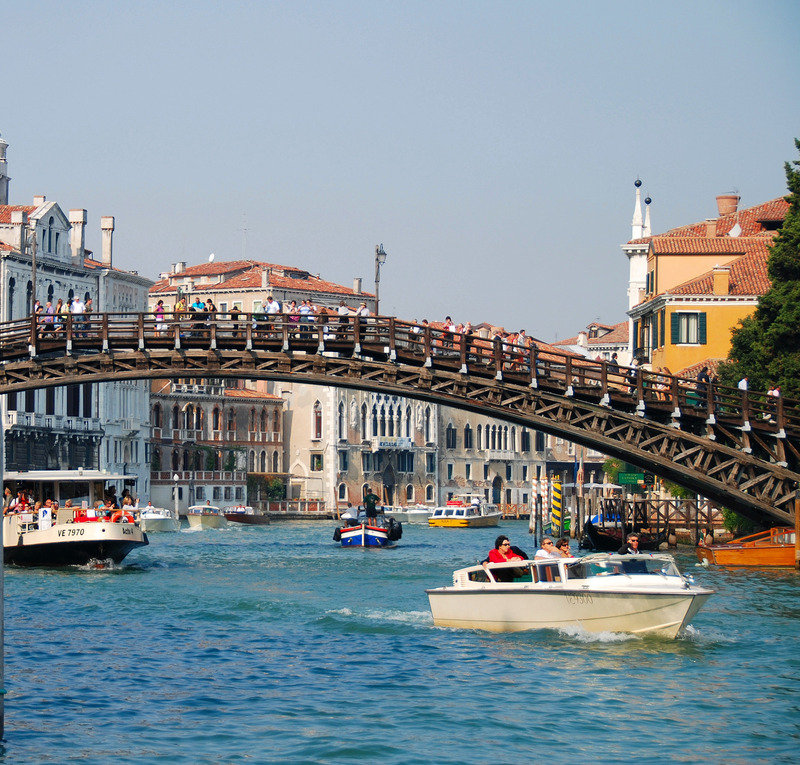 Check out our guide to the top free things to do in Venice. Everyone knows Venice don’t come cheap. You can be certain sure to pay more for your pizza pasta, pomodoro here then in just about any other Italian city. But with truly breath-taking views around every corner, you don’t need to break the bank on sight-seeing; much of the city’s wonder may be found simply by walking on your own two feet. 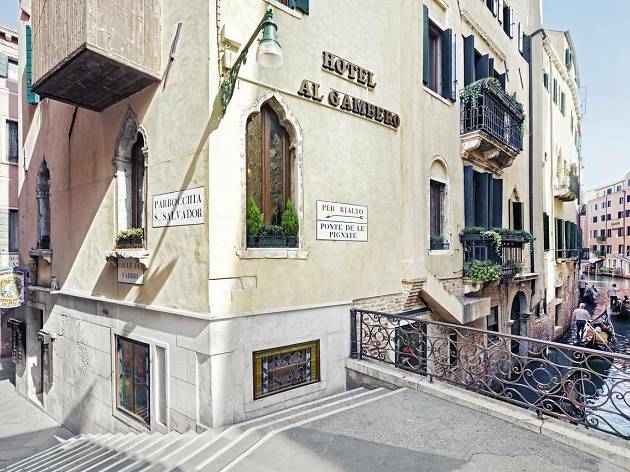 Take a passeggiata along the Zattere by sunset, stroll the leafy Giardini public park, explore the historic Jewish Ghetto, and head to St Mark’s square late at night or early in the morning, before the crowds (and the pigeons) flock in. Whether on your first Venetian morning or late on a quiet Venetian night, the Punta della Accademia is a place to swoon at the aquatic city. 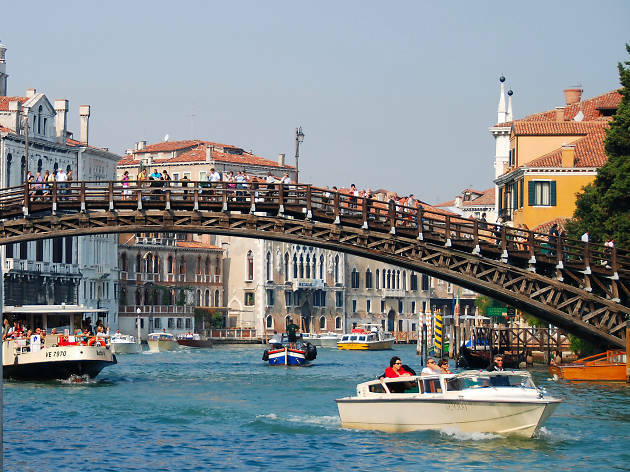 The Rialto may be Venice’s best-known bridge, but it’s this humbler wooden crossing further south that offers the most exalted Grand Canal views. 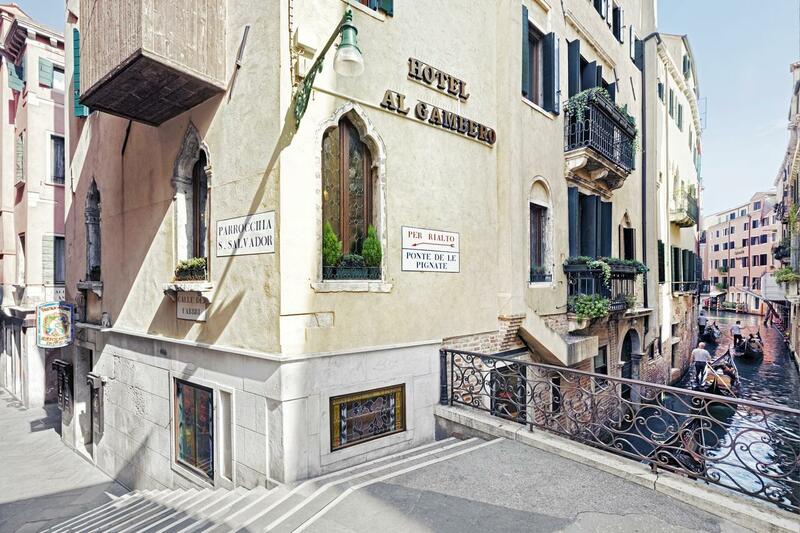 Looking east, you’ll see the canal curve and open out towards the lagoon, flanked by a run of some of the city’s most famous palazzi, among them the Babaro and Gritti. 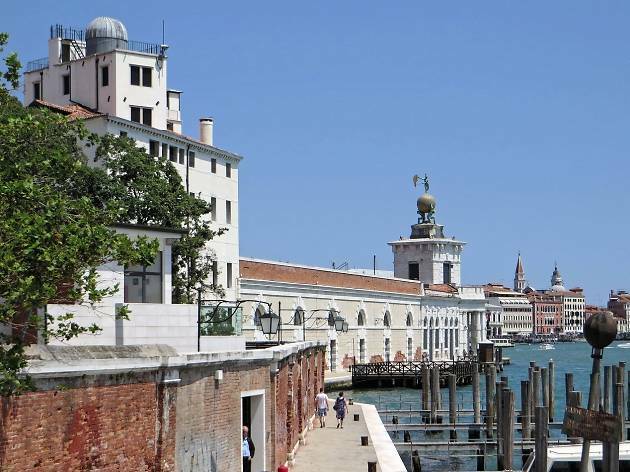 On the tip of the southern Dorsoduro promontory, you’ll spot the Punta della Dogana, formerly a customs office, now an art museum housing (part of) Francois Pinault’s art collection. To its right, you can’t miss the proud and soaring dome of Santa Maria della Salute. For all their winding charm, many of Venice’s narrow, serpentine streets can get congested and disorienting. For a wider space to stretch your legs, it’s hard to beat the Zattere, a gorgeous waterfront promenade stretching along the southern flank of the Dorsoduro district. With excellent sundown rays, and a great vista onto the neighbouring island of the Giudecca, it is an ideal spot for an evening passeggiata and aperitif. 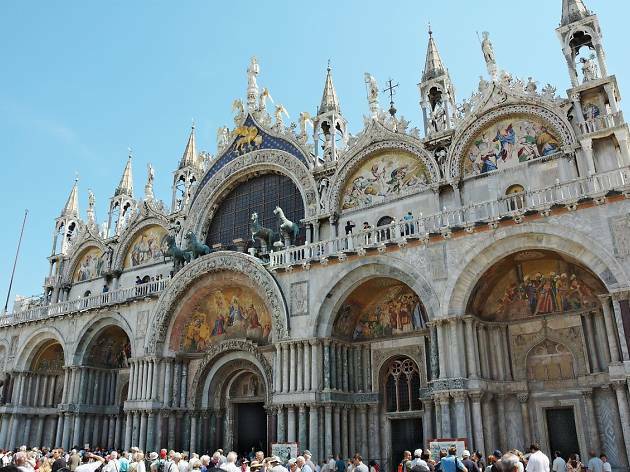 If you’re eager to see St Mark’s Basilica, Sunday morning sung mass makes for a particularly evocative experience, whether you’re a hardened atheist, a believer, or somewhere in between. 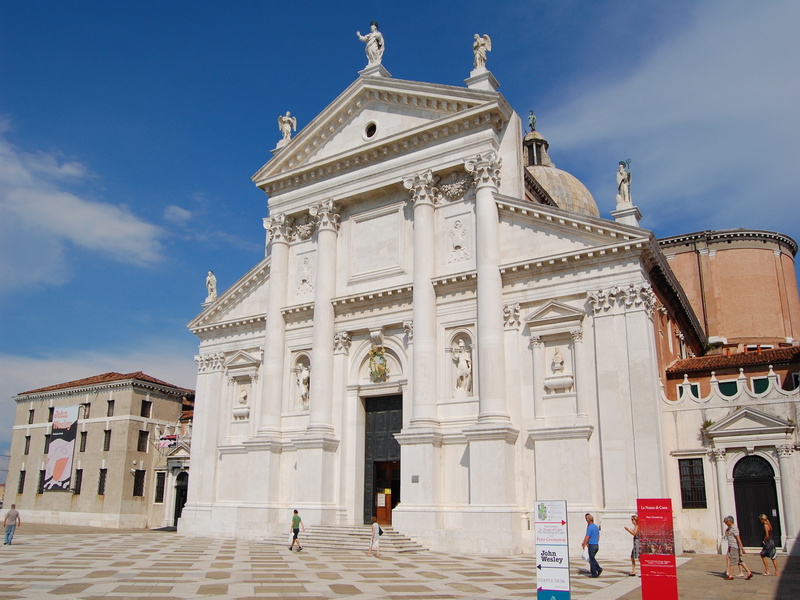 The biggest and most important church in Venice, the building is an apogee of Venice’s hybrid of East and West, taking much of its architectural and decorative influence from Byzantium. Its elaborate interior is based on a Greek cross, with a richly tessellated marble floor and no less than 8,000 square meters of shimmering gold ground mosaics adorning its upper walls and domes. There are Sunday services at 09.00 and 10.30 am, including brief remarks in different languages. 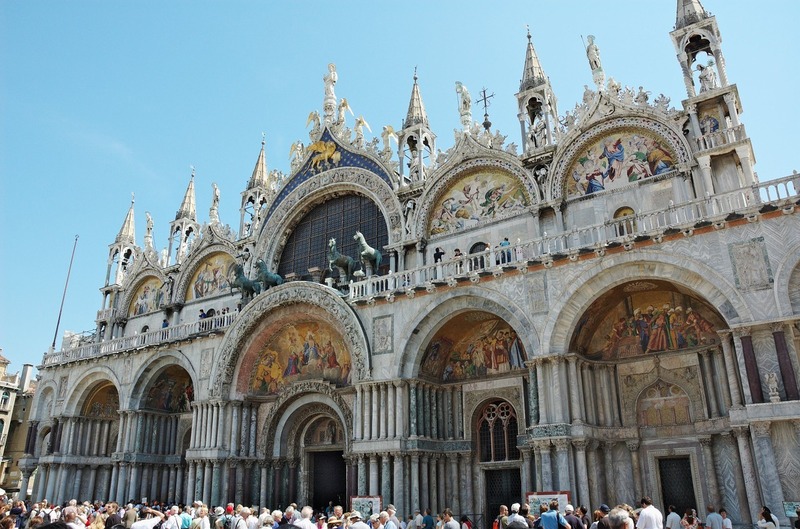 The grandiose Piazza San Marco is a Venetian must-see, but can lose a lot of its magic by day, when crowds, cameras, street sellers, and pigeons flock the square, often entirely blocking the view towards the Basilica. 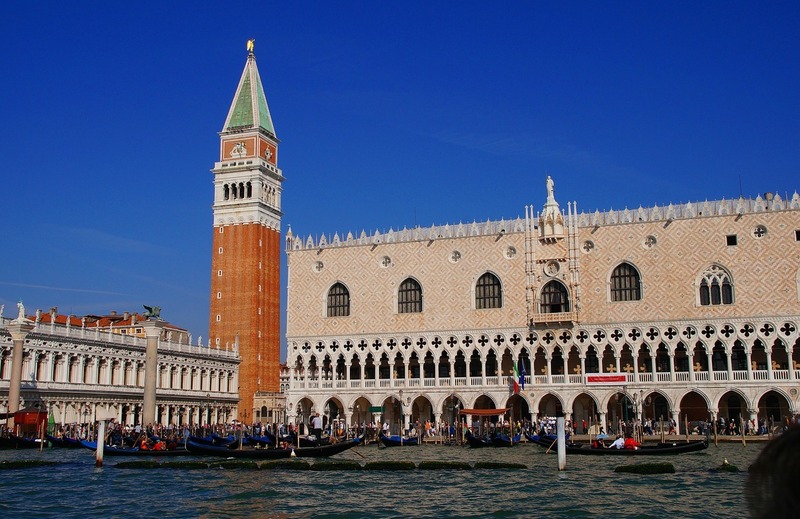 To lose the crowds and gain a whole lot more atmosphere, visit first thing in the morning or late at night, when the great basilica, the clock tower, and the square’s elegant arcades are all illuminated in the dark. 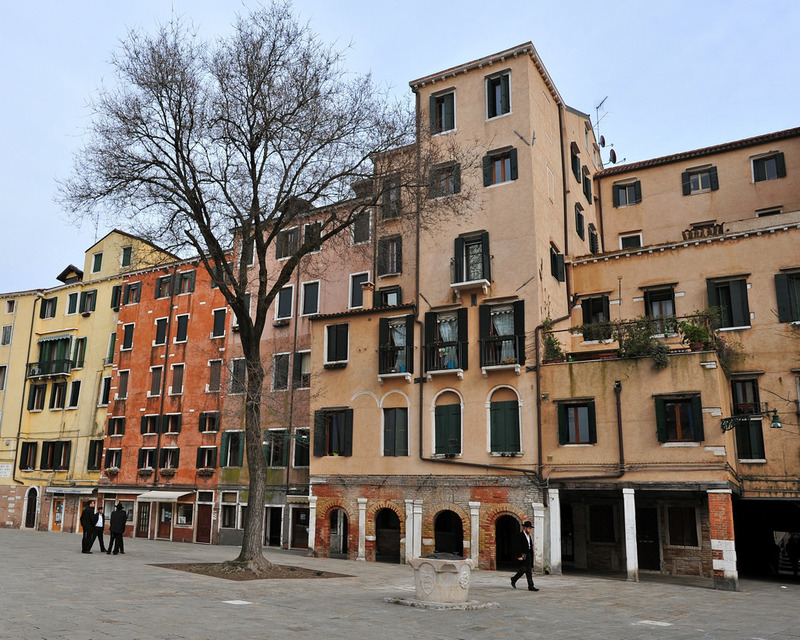 In 1516, Venice's Jewish community, previously spread across the city, was confined to one particular island. The segregated area became known as the ‘Ghetto’ — a word that has since come to describe minority group quarters in cities around the world. 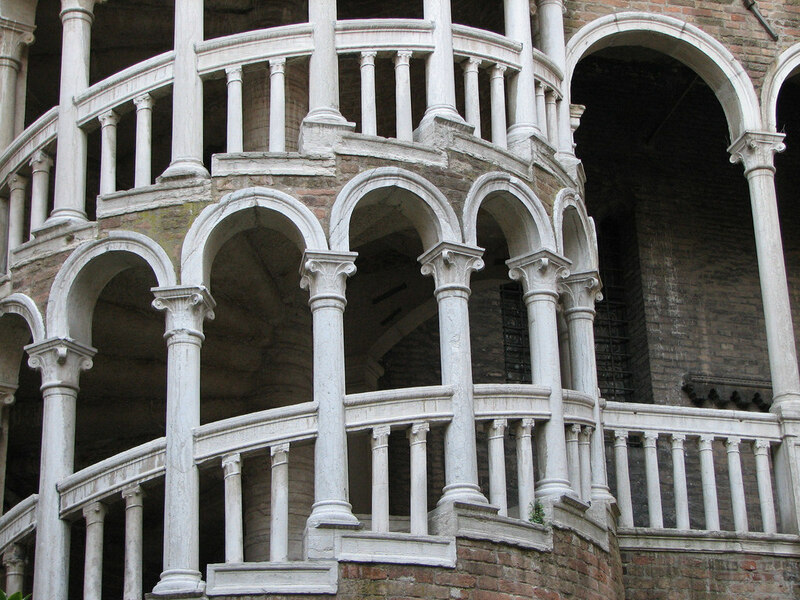 Back in the 16th century, the Ghetto was subject to deprivation, overcrowding, and a curfew. It was also an intricate patchwork of languages and cultures, with separate synagogues for its German, Italian, Spanish, Levantine Sephardi, and Ashkenazi communities. Today, Venice’s Jewish community numbers just over 400 people, but the Ghetto remains an evocative and important district, with the Jewish Museum (museoebraico.it) and guided tours offering a good overview of the district’s history and landmarks. 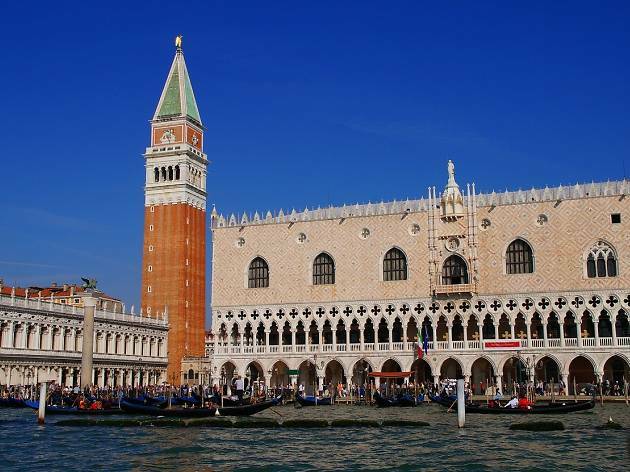 Arrive early to enjoy the best of the Rialto Market, which has been providing Venetians with superb fresh fish, fruit, and vegetables since 1097. 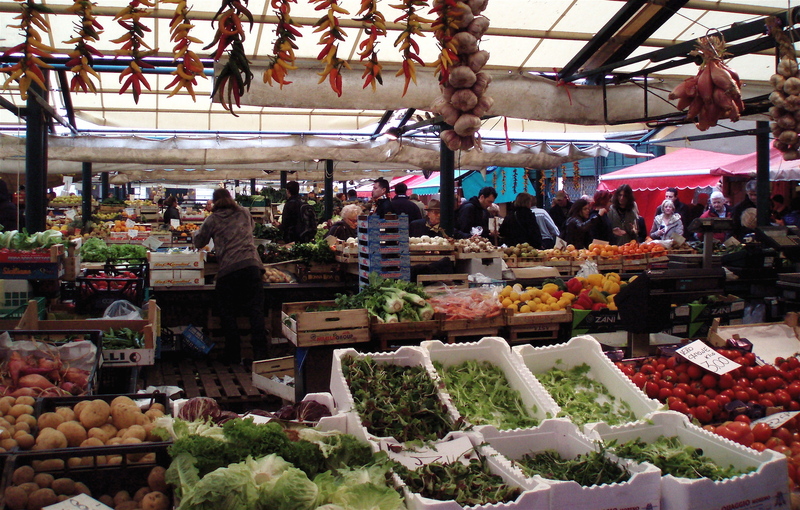 Even if you don’t need to stock up on peaches and chicory, sea bream and squid, the historic market is a lively enclave of daily life in a city that is, in many quarters, all too taken over by tourist commerce. 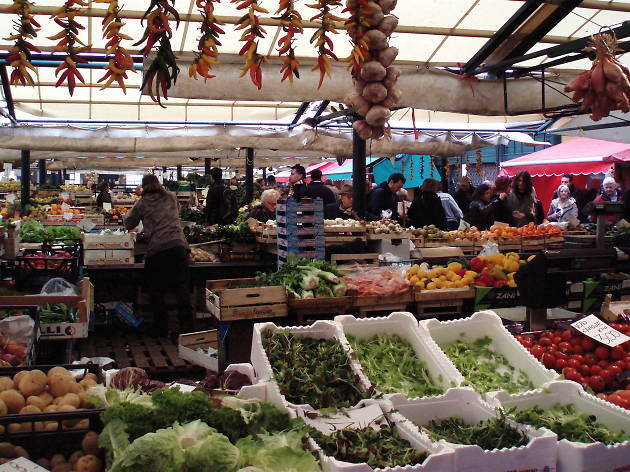 The Erberia (fruit and vegetables) and Pescheria (fish) sections are both open Tuesday to Saturday from 7.30am to 1pm, but most of the action is packed up by noon. The monastery island of San Giorgio Maggiore is dominated by its serene, stately church —the first solo church project by Andrea Palladio. Though one of the most painted and photographed landmarks in Venice, immortalised in canvases by the likes of Canaletto and Monet, it is one of the few churches in Venice that does not charge an entry fee. Inside, you’ll find astonishing paintings by Tintoretto, including his famous Last Supper, painted in 1592-94. To climb the adjacent, red-brick bell tower, you’ll have to pay for €3 — or €5 to take the lift —but you’ll be rewarded with the ultimate vista over Venice’s intricate tessellation of islands. The palazzo Contarini del Bovolo may be small by Venetian palatial standards, but its multi-arch spiral staircase makes it one of the most photogenic facades in the picturesque city. Find it tucked off of the Campo Manin, about half way between Campo San Bartolo and Campo San Stefano. There can be few more majestic ways to bury the dead than to row them on a special funereal gondola over to the cemetery of San Michele. The peripheral Venetian isle has an important church dating back to 1469, but wasn’t designated as a cemetery until 1807, when burial on the mainland was decreed unsanitary. Those laid to rest beneath its tall brick walls and cypress trees range from gondoliers to Ezra Pound, Igor Stravinsky, and Joseph Brodsky, as well as various Grand Tour travellers who ended their days in Venice. 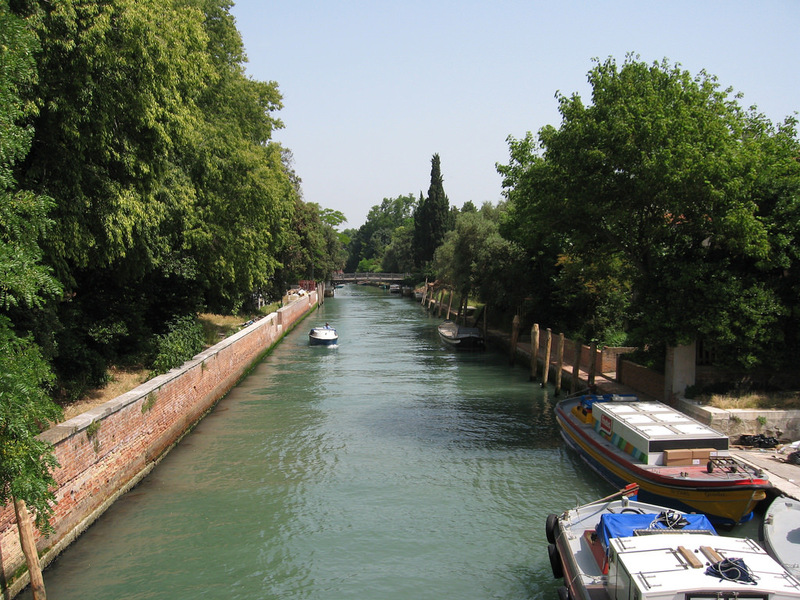 Water may abound, but green space is hard to come by in Venice. One leafy exception is the Giardini, home to the famous Art and Architecture Biennale in summertime, and a restful public park the rest of the year. Near to the entrance, you’ll find a kids’ play area with swings, slides, and climbing frames and beyond that the Biennale’s various national pavilions. The waterfront of the park offers great views back towards San Giorgio Maggiore. 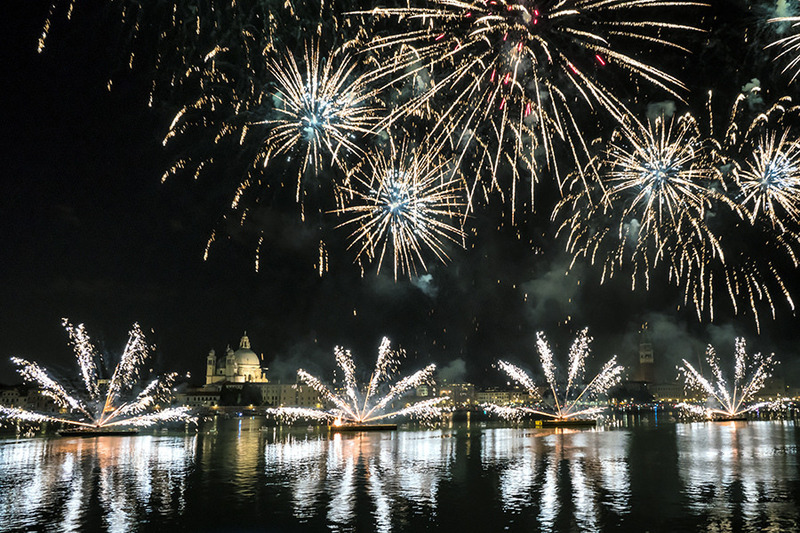 The Festa del Redentore, held annually on the third weekend in July, dates back to the 16th century, when Venetians gave for deliverance from the plague. 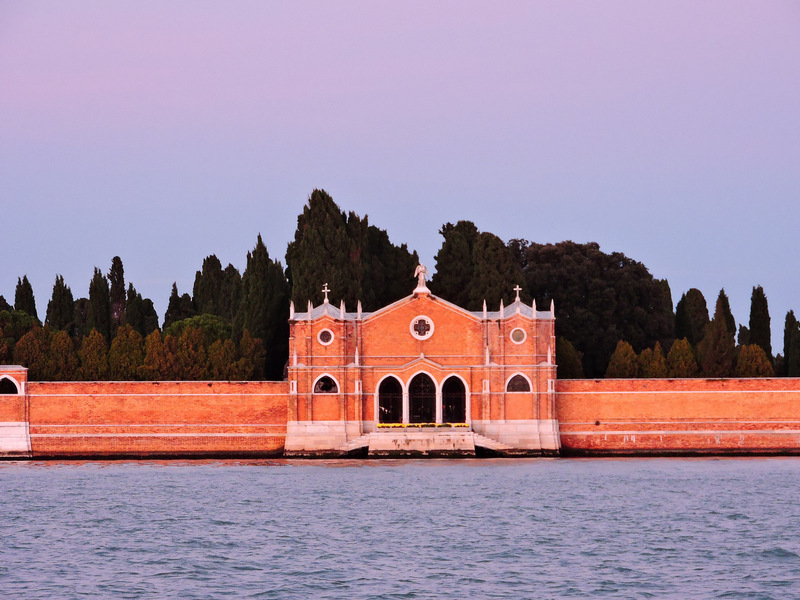 Andrea Palladio was commissioned to build a church on the Giudecca island and a temporary bridge of barges was built over the water so that the Doge could lead a pilgrimage procession. These days, the barges are replaced by a temporary pontoon, but thousands of people still process over the water by day and night. 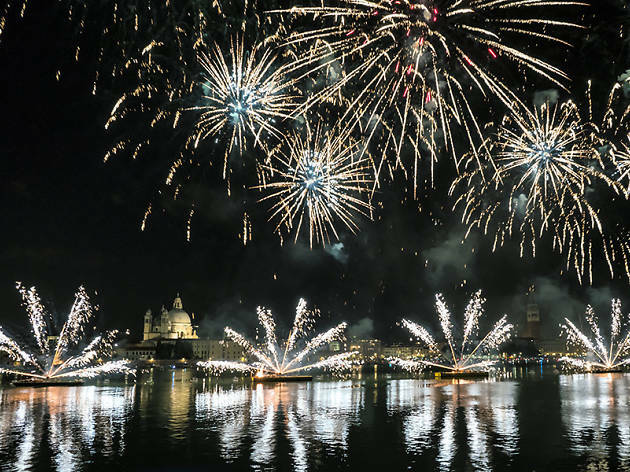 On the Saturday night, a spectacular fireworks display illuminates the Giudecca, San Giorgio Maggiore, and the wide Saint Mark’s basin, where Venetians in boats big, small, and festooned with celebratory balloons and garlands eat, drink, and enjoy the knock-out spectacle.